Titanic was the largest moving man made object of all time in 1912 and is still regarded as an amazing engineering feat over a century later. Over 15,000 tradesmen worked on both her mammoth hull and lavish interior to make Titanic the pride of the White Star Line fleet. 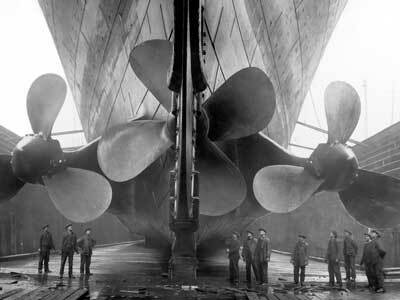 Find out the legendary stories of Titanic's construction. A century later, Titanic is still the greatest civil maritime disaster of all time. 1500 men, women and children perished on that fateful night and the blatant failures of Titanic would change shipping forever. Discover what occurred from the survivors, the official inquiry and watch in depth video analysis of how and why the Titanic 'really' sank. 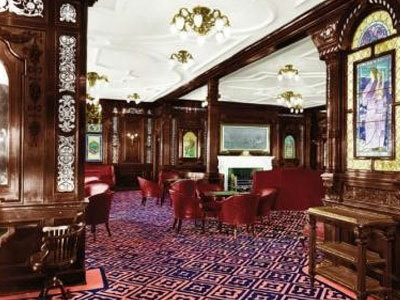 Titanic has captivated generations around the world. Shakespeare could not have imagined such a grand tragedy. 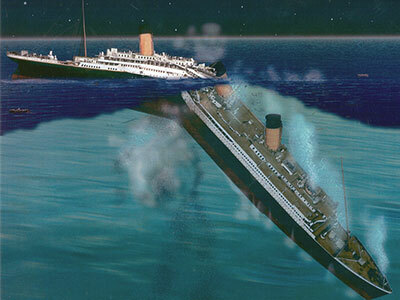 Titanic's sinking is one of the greatest mysteries of all time that is still being revealed. 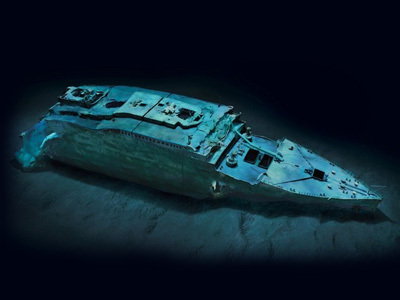 Explore the wreckage of Titanic, read conspiracy theories about her demise and relive some of the classic books and films made about the most famous ship of all time. 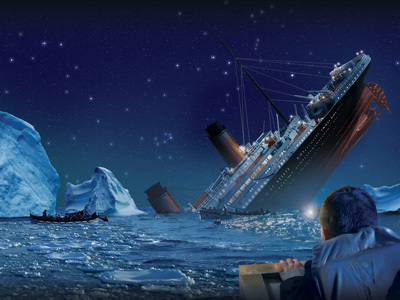 Ultimate Titanic is specifically designed for teachers and students. 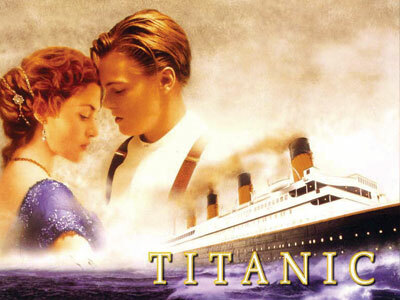 Watch hours of footage from survivors, documentaries and animations explaining the entire Titanic story in detail. 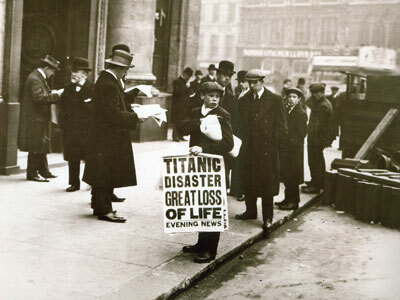 Examine hundreds of authentic photographs and documents to uncover facts and myths of the tragedy surrounding Titanic. Teachers will find fresh resources, learning links, and lesson plans in our education section.